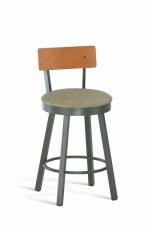 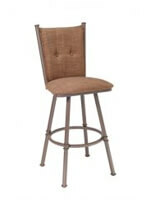 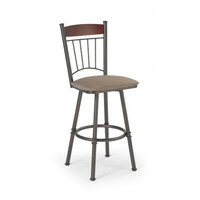 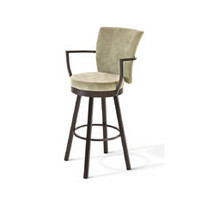 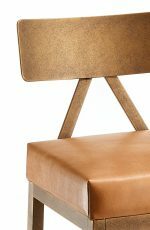 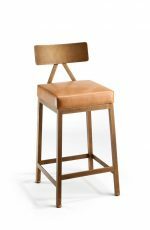 Buy Amisco's Wayne Upholstered Wood Swivel Stool - Free shipping! 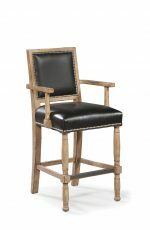 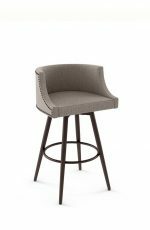 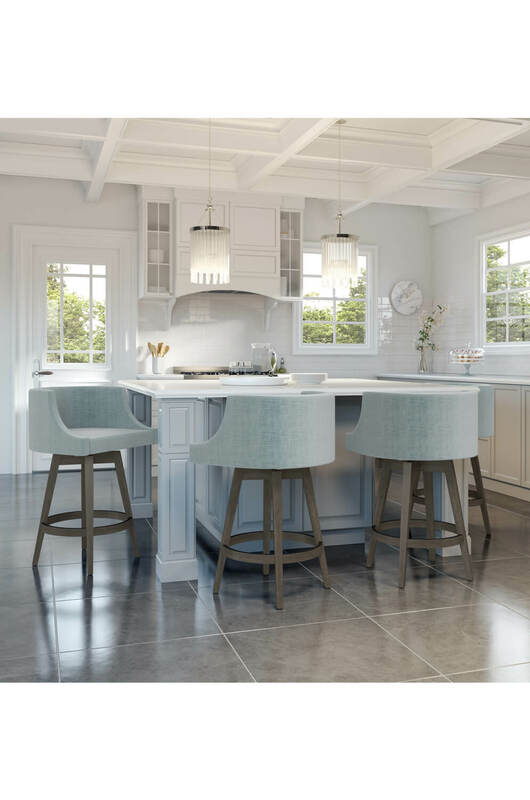 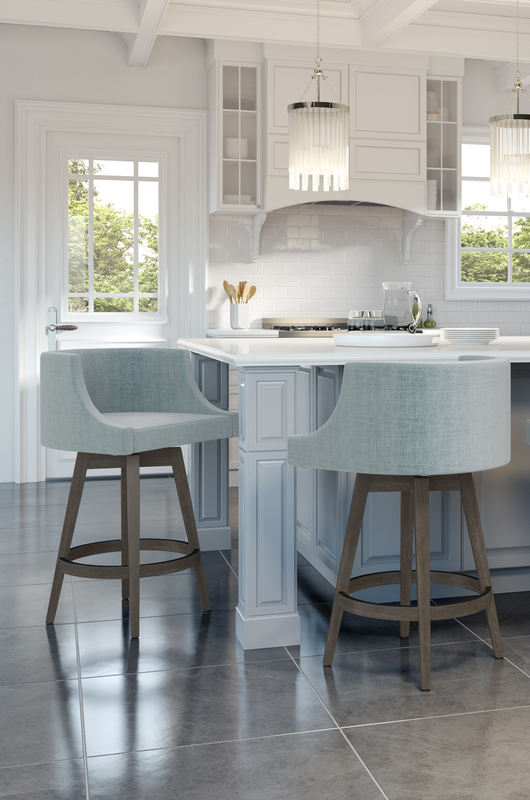 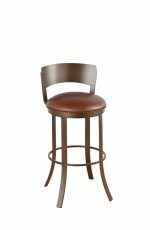 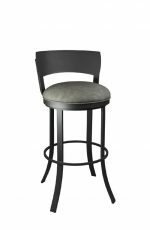 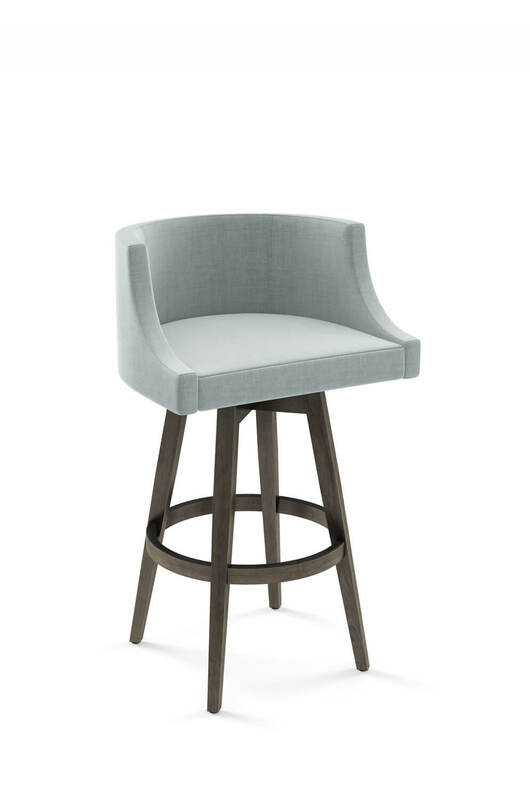 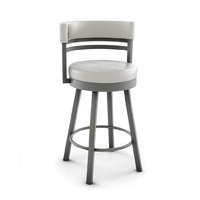 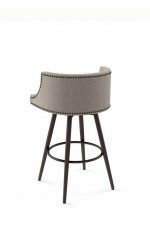 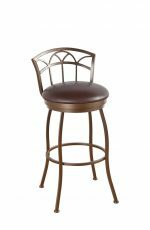 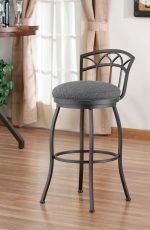 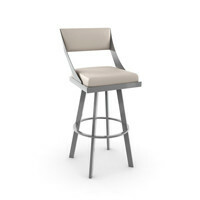 Bring home comfort and sophistication with the Wayne swivel counter and bar stool featuring a fully upholstered curved low back, large seat, and a solid wood birch four-legged base. 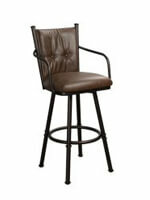 It’s perfect for unwinding, boasting undeniable comfort and stability. 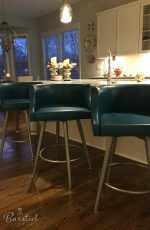 Shown in a light blue fabric, but can be customized in a variety of fabrics or vinyls. 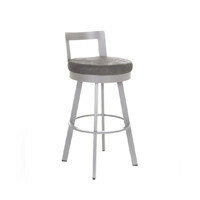 Start customizing now and bring home the Wayne stool soon.